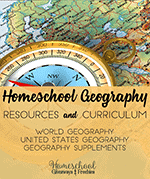 This is the first post in our Learning About the Continents Series! 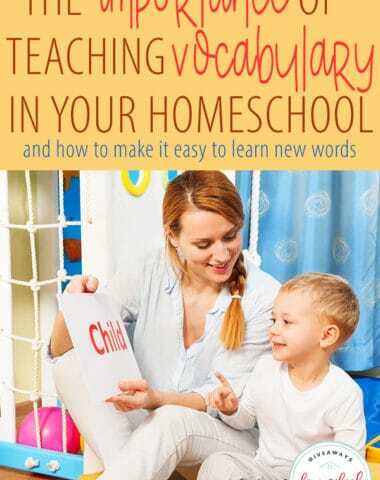 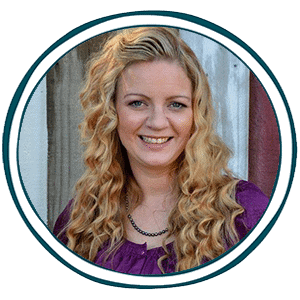 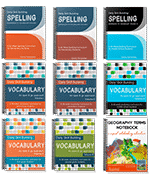 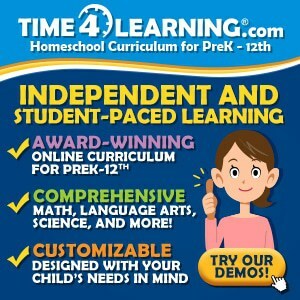 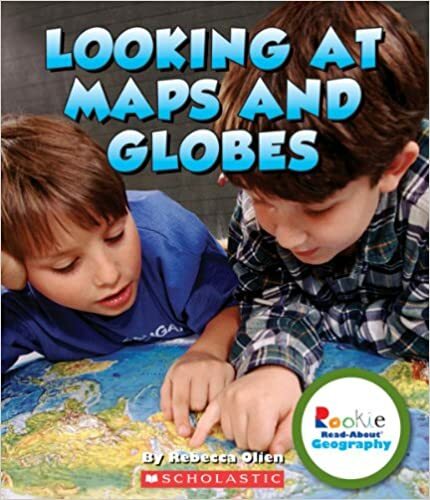 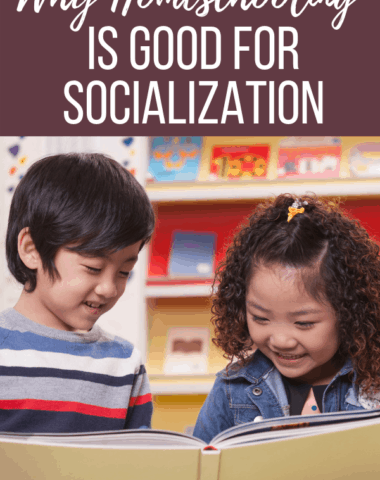 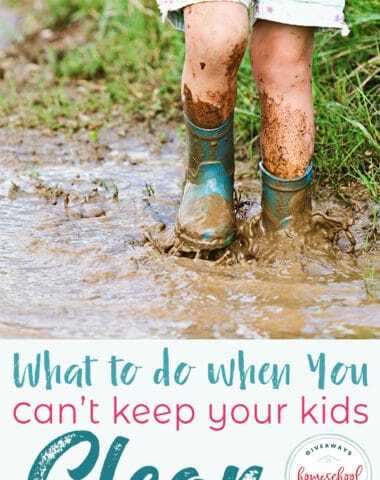 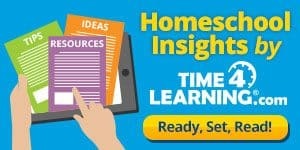 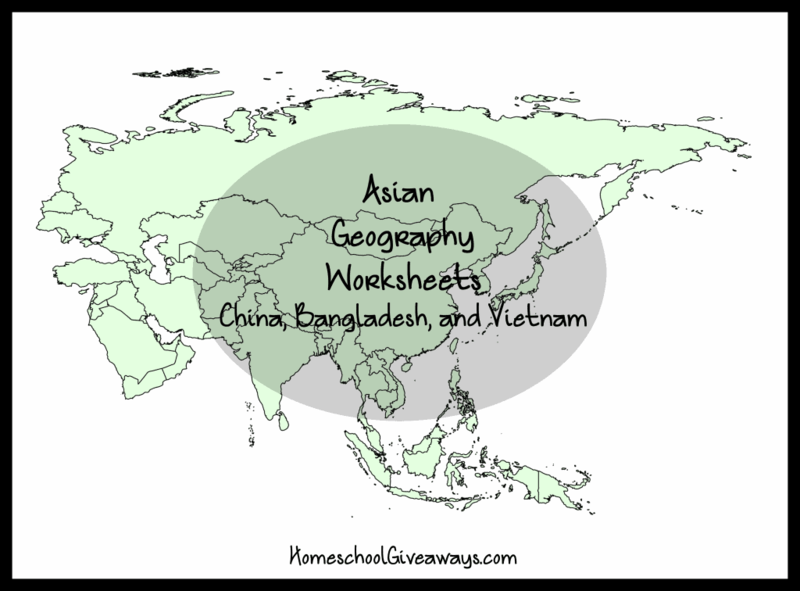 Are you working on learning the 7 Continents in your homeschool? 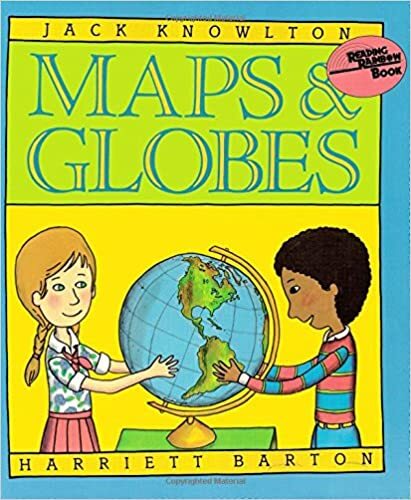 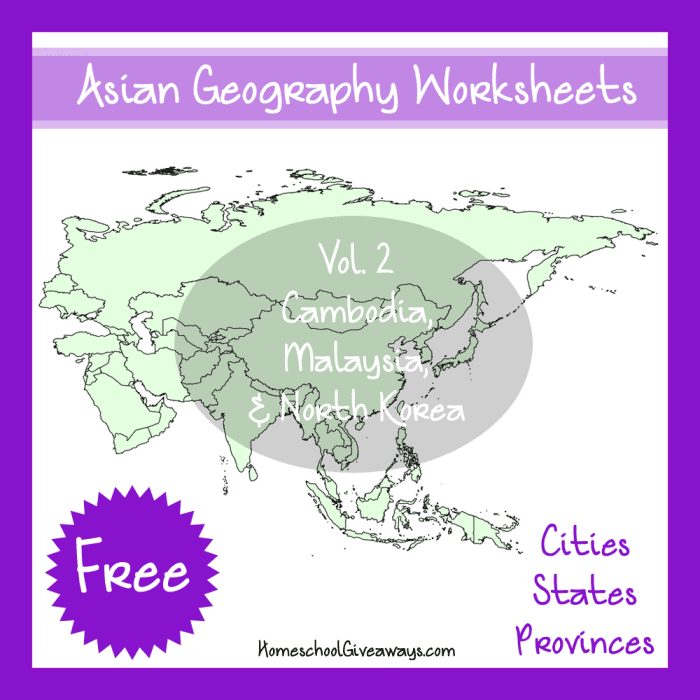 I thought it would be fun to put together an entire series that covers each continent with links to free printables, unit studies, resources and ideas for that specific continent. 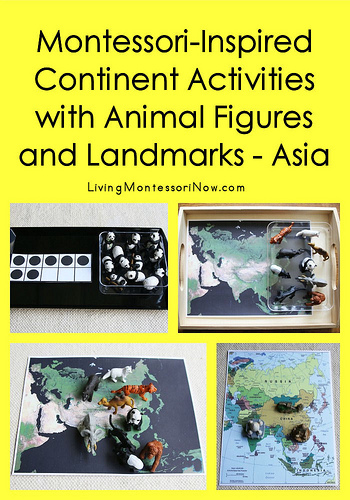 This week’s continent is Asia! 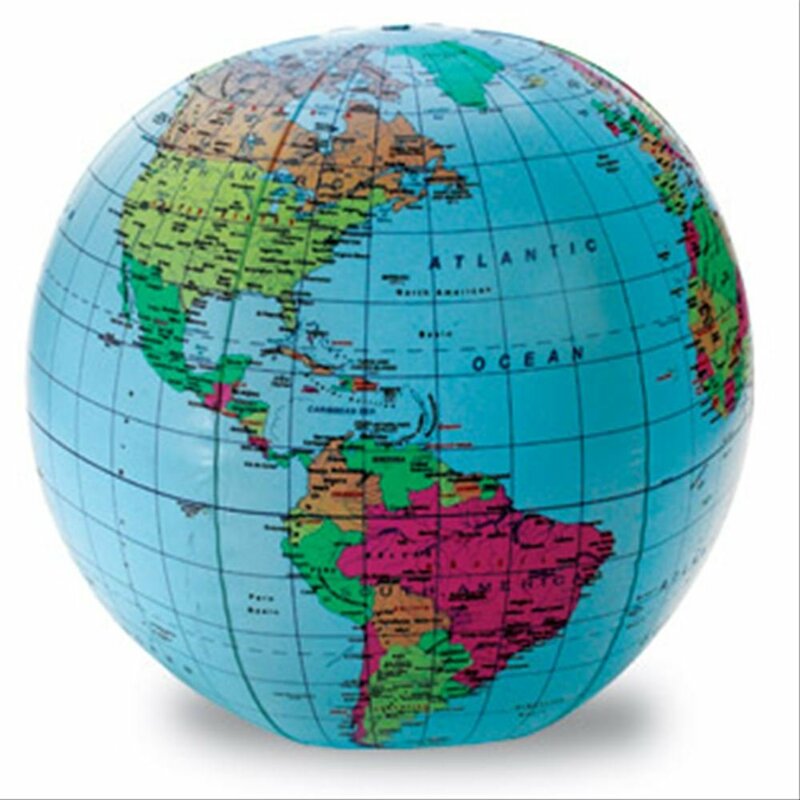 Asia is the largest continent in our world and it has some of the most interesting countries in it! 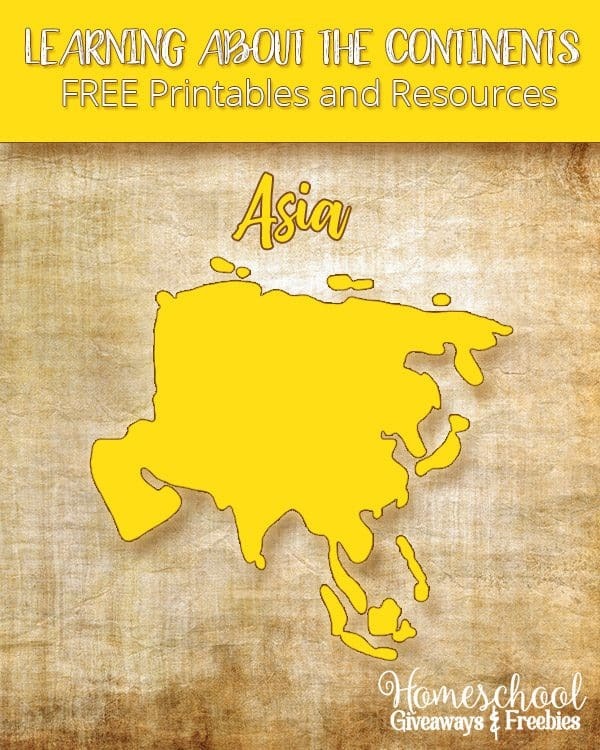 There are so many things to learn about Asia, I know I won’t cover them all, but here are some of our favorite resources that cover the continent of Asia overall. 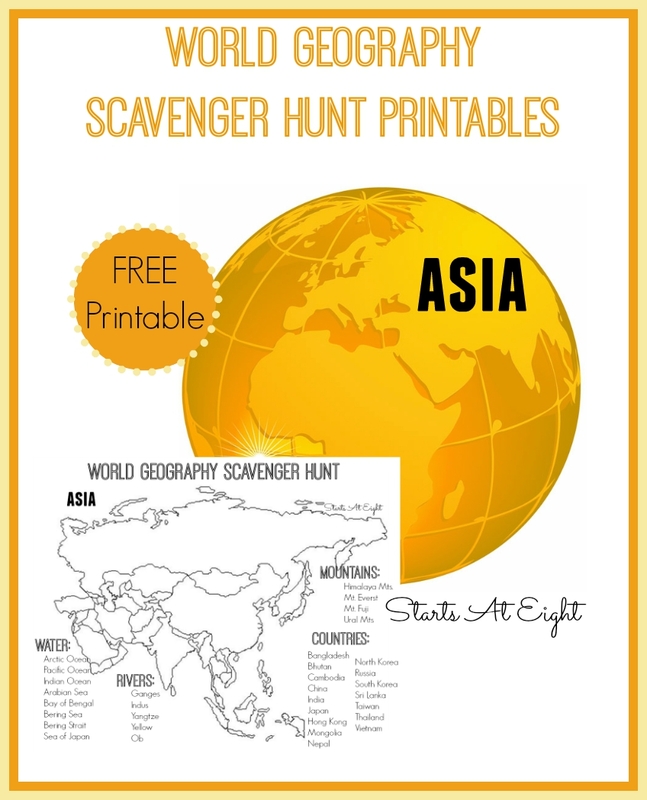 Activity Village tours the countries of Asia to bring you some interesting facts, flag printables, colouring pages, crafts and – soon – maps and worksheets! 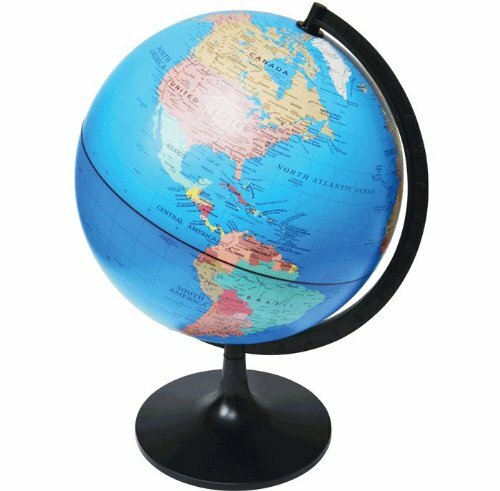 Mr. Donn has an entire page on the continent of Asia. 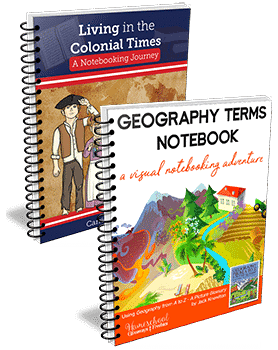 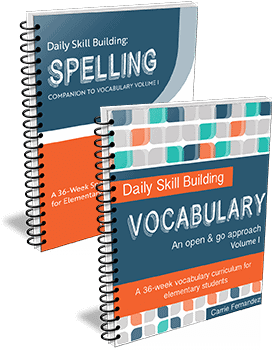 There are free teacher lesson plans, games, presentations, printables and resources! 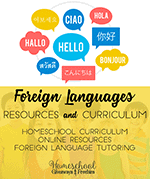 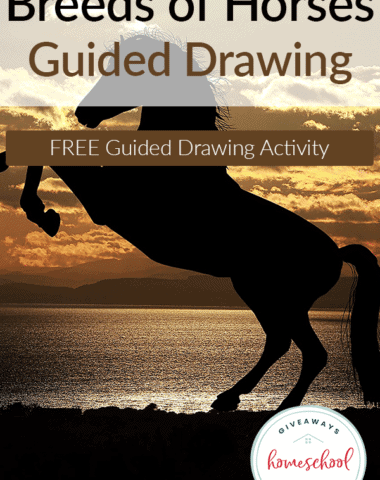 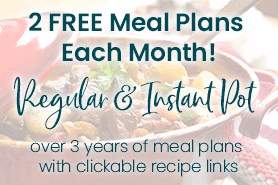 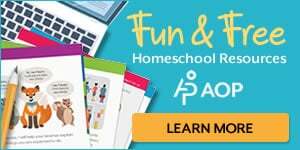 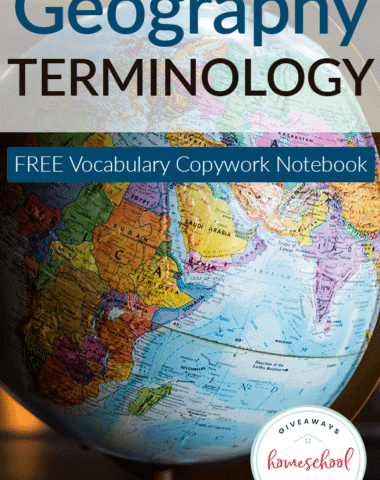 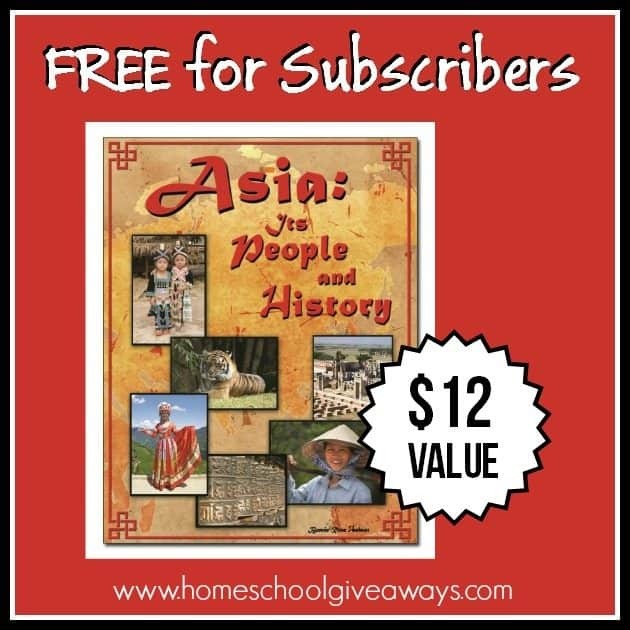 We have some awesome Asia Freebies that are exclusive to Homeschool Giveaways!